Vadodara crime branch arrested a notorious criminal targeting old ladies living lonely and robbed them. 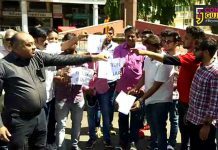 The accused accepted to be involved in around seven such cases including the recent one at Vinayak society behind Akota stadium in the city. 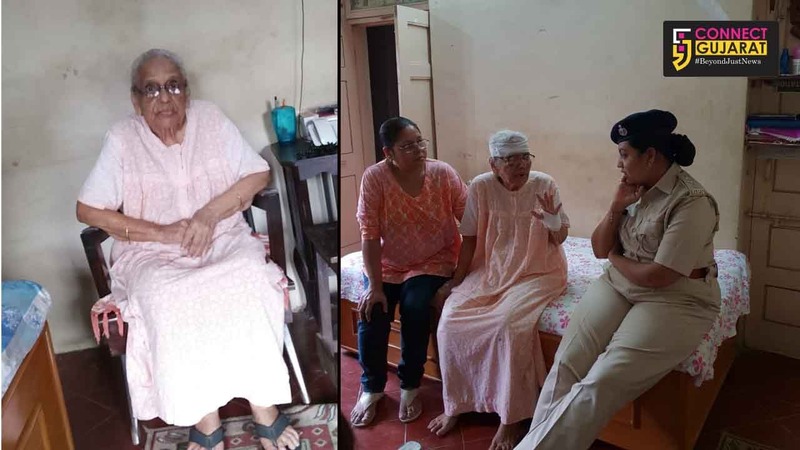 As per the details the team received a information about the person around 55 years of age moving on a two wheeler in suspicious state inside the societies and involved robbed old ladies living lonely. The accused entered the house after making excuses of asking for water or any other and rob them. He was also involved in the similar crime about a week ago at Vinayak society behind Akota stadium in the city. Based on the information the team the spot at Alkapuri Wadi Vadi crossing and found one Mohammad Mustafa alias Khan Saheb Anwarkhan Pathan standing with the two wheeler. While checking the team found a small knife, mobile from him. While interrogation he accepted to enter the house of a old lady asking for water and robbed her of jewellery. 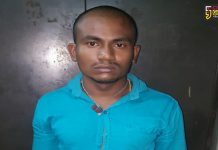 He also accepted to involve in total seven such crimes in the jurisdiction of Sayajigunj, J.P, Gotri and Manjalpur police stations. He also accept to sold the jewellery to one Savaram Rabbari in Ashapuri Jewellers. The police arrested him and recovered two bangles worth 50,000 and chain worth 37,500 from him. The accused earlier involved in same crime in Pune in 2004 and serve four years jail term in Yervada. After release he involved in cheating society people in the name of I stalling digital GEB meters and collect money from them. 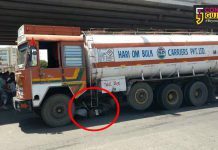 He was arrested then and serve eight months jail term in the Vadodara central jail.